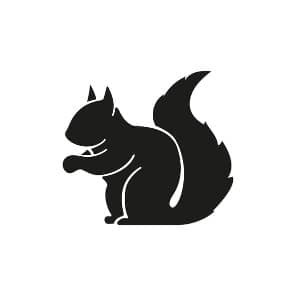 Our experienced technicians will be able to remove squirrels from your home and seal up any potential entry points. Scratching noises from your attic or soffit are a good indication that you have squirrels in your home. If this is the case please give us a call at Squirrel Removal Ajax. 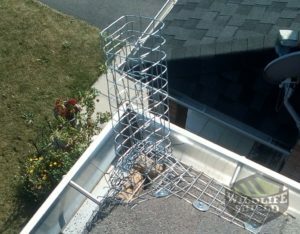 Our experts will give you detailed information about the service and to find out more about our squirrel removal proofing solutions we offer in Ajax. Our squirrel removal services in Ajax are comprehensive and guarantee the successful removal of squirrels from your property. Our technician will visit your property and conduct a thorough inspection of the premises. During the inspection, the technician will climb onto the roof of your home and search for possible weak points that squirrels use to gain access to your house. During the inspection, the technician will take photos of weak points and holes so as to better come up with an action plan. 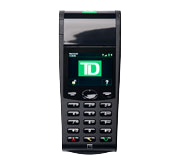 The technician will provide the pictures to the homeowner so he or she understands what is going on. If the homeowner wishes, the technician will email the photos for record keeping purposes. The technician will likely recommend closing up holes using a heavy galvanized mesh wire and the use of a one-way door. The technician will place wire mesh over all holes save one where the technician decides to place the one-way door. The door will allow squirrels to exit your home, but they will not be able to gain re-entry. We solve squirrel issues daily. Our technicians know what to search for to find all possible entrance points and weak areas during our first comprehensive inspection of your premises. After all possible entrance points are located we attach a one-way door to let squirrels exit your premises but not re-entry. It’s the most humane method, and in a couple of days, squirrels will utilize the door to depart your property. We will secure all other entry points to make sure there are not any additional ways to get in. We will point out some weak areas and recommend strengthening them to avert any wildlife issues later on. We guarantee high quality for every job we do. All our squirrel removal work comes with a two-year warranty. If animals get back during the warranty period, we will return at no extra cost. While we cannot be accountable for work, we haven't performed however if our job is compromised for whatever reason the warranty will cover it. Structures depreciate, animals may be persistent, but we stand by our work. At Squirrel Control we are dedicated to treat animals in the most humane way possible. We make sure no animals are harmed during our removal procedure. Most squirrel issues can be solved with just one-way doors. We take more care to be certain no baby animals are harmed. Our technicians have been trained and have experience to cope with the most challenging circumstances. Why is Squirrel Control Important to Your Home? Squirrels are gnawing animals, andthey can be considered bad for your property. Squirrels can be found throughout Canada including Ajax. Although these furry creatures are cute, they can cause a lot of damage if left to thrive in a property. While you don’t have to worry about squirrels getting into your kitchen and eating up your food, they eat berries, acorns, nuts, beechnuts, maple seeds as well as mushrooms. When they take up residence in your home, they will tear out your attic insulation and soak it up with urine and feces. They will also gnaw through your electrical wiring and pose a fire hazard. Squirrels are also known to punch holes into the structure of your home. Once squirrels start nesting in your home, it’svery difficult to get rid of them by yourselfbecause they are very territorial animals. Because of this, it is best to call a wildlife removal service. Do not allow squirrels to take over your home or business. Let Squirrel control inspect your home or business in Ajax. We have highly qualified, trained and licensed professionals. We can advise, set up regular maintenance and provide effective treatments to keep these persistent rodents off your property. Call us today for more information on Squirrel Removal Ajax. Mice are not the only animals that keep us busy through the winter. Squirrels are also fond of building their nests in the attics of homes in Ajax during the winter. Most homeownerswill end up asking themselves how the squirrels got into their property in the first place. Squirrels will enter your homes through weak areas such as fascia boards or holes near the soffits. Once they gain access into the attic, they can do considerable damage that will cost thousands of dollars in repair. Concerned that your attic may be in danger? Here are a few signs of infestation that you may look outfor. When squirrels get into your home, it can be a stressful experience. Due to this, our technicians always respond swiftlyand effectively when rectifying the problem. We always make sure our technicians have the right equipment and are well trainedfor the job. Contact us today for more information about our services. 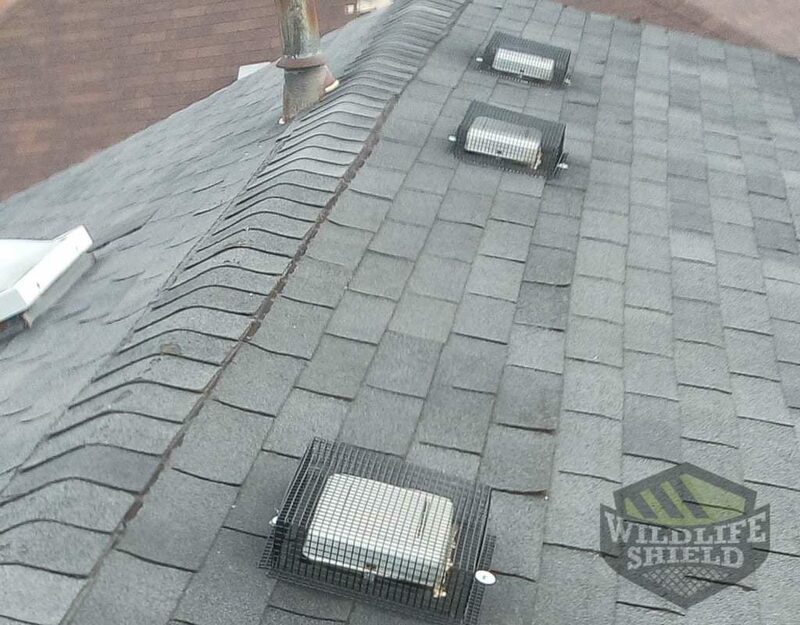 Animal proofing is a must for any homeowner who either wishes to avoid a wildlife infestation, or for those who wish to avoid a repeat wildlife infestation. In some instances, homes previously invaded by wildlife may have suffered extensive damages. 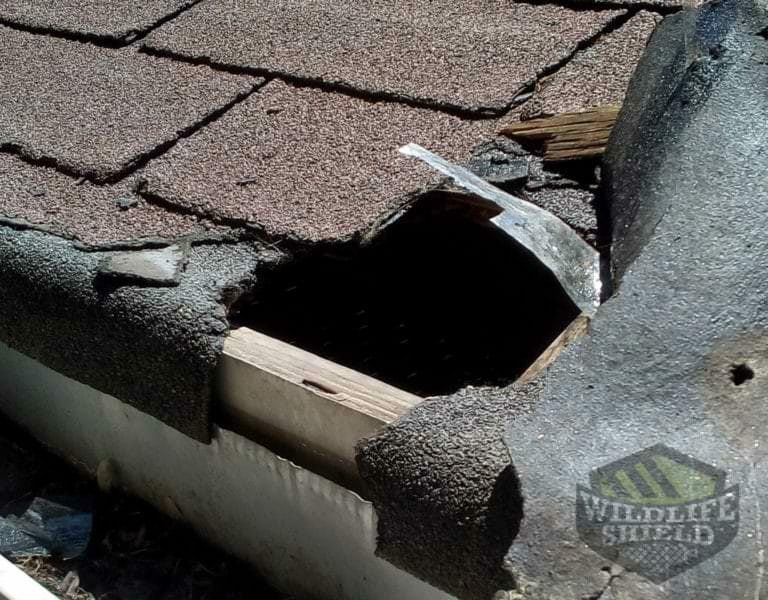 It is not uncommon for wildlife to cause severe damages to a home, particularly raccoons and squirrels. Each of the tips mentioned above will help give you a head start on shielding your home against the threat of a squirrel infestation. Squirrels can cause a great deal of damage to your home. That is why homeowners in Ajax seek inspection services to make sure that they not only have squirrels damaging their propertybut alsoso that they can get rid of them. Squirrels can cause extensive damage to your home when left to thrive. It is therefore important to contact a wildlife removal company such as Squirrel control the moment you suspect you have an infestation. Our trained wildlife removal experts at Squirrel control will evaluateyour home. They will check through your crawl spaces for any signs of droppings, chewed cabling and wires, nests and squirrel babies. After a complete inspection of your property, they will advise you on the besttechniques to get rid of the squirrels and proof your property so that they do not return again. Apart from inspection, Squirrel Control offers removal, decontamination, and proofing services. Contact us today for more information. 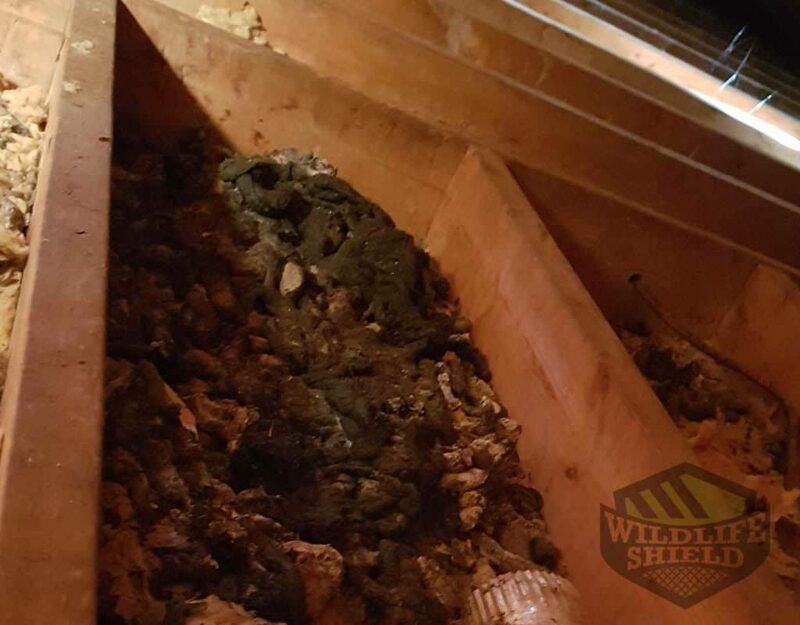 In case you have noticed that you have squirrels or other wildlife running in your attic in Ajax, you want to hire a wildlife removal company that will remove the pests humanely. You also want to ensure that the squirrels removed from your home are permanently excludedfrom returning to your home. Squirrel Control uses strictly humane practices to permanently remove and exclude wildlife from homes and buildings. While performing our duties, our technicians ensure that the structural cosmetic of your home remains intact. Our removal methods are permanent, guaranteed and proven, and both squirrel adults and babies remain together after eviction. In case you have noticed squirrel activities in your home and would wish to have them removed humanely, do not hesitate to contact us. Our trained and experienced technicians will inspect and give a verdict on the best humane removal service for your home. Depending on the damage, we will also offer decontamination, proofing and cleaning services. Contact us today for more information. A lot of people have mixed feelings when it comes to squirrels in their property. They are cute, the kids love them, andthey seem toocheerful to harm anyone. Regardless of how you view them, there is no doubt that they prevent some problems to homeowners. 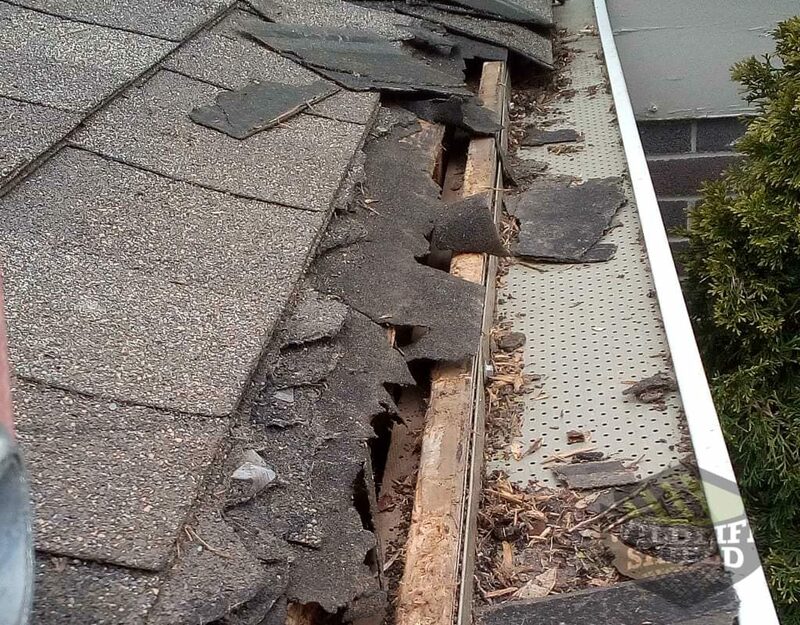 One of the biggest problems from squirrels in Ajax is when they decided to take up residence in your attic. Once this happens, the area becomes their territory, and they will be violent towards anyone who tries to remove them. Due to this, it is important that you do not attempt to remove squirrels from your property by yourself. At Squirrel Control Ajax, we use one-way doors, live traps, baits as well as other methods to get squirrels out of your home. We also use prevention methods such as exclusion, entry point sealing and decontamination services to ensure that they do not return. For more information about our services, contact us today! Removing and trapping Squirrels in your Ajax home and property is just half the job required to get squirrels out. The other half pertains preventing the squirrels from returning. 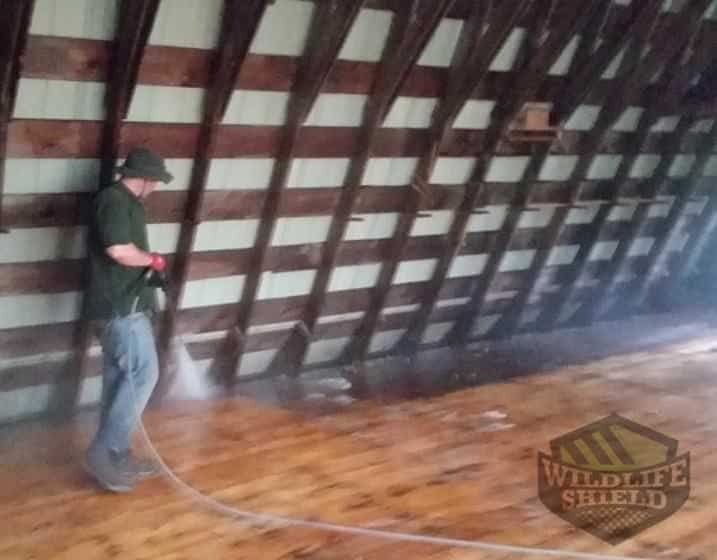 The best way to do this job is to proof and decontaminate the site. As you might already know, leaving your attic with bad odor is not only unpleasant but also hazardous to your health. It will also attract other animals to your attic. Due to this, decontamination and cleaning of the infected site are crucial after squirrel removal. It is advisable that you do not attempt to perform this task by yourself since squirrels will often leave their waste in the form of urine and feces that could be a biohazard. Squirrel Control will not only vacuum the site and infected areas, but we will also replace the infected insulation with new insulation. It’s important to remember that trapping is just the first part of this process. If you leave the feces and the debris they leave behind, more rodents will come back, and you will have to deal with a stronger smell. Contact us for more information about our decontamination services. How Does A Squirrel Defend Itself Against Predators? How to Get Rid of Squirrels in My Roof? What Should You Not Feed Squirrels?